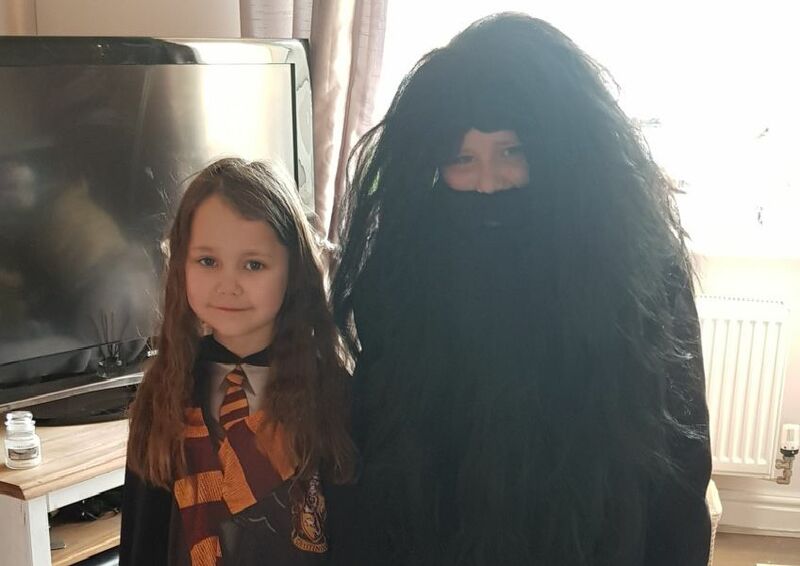 Youngsters across the Melton borough dressed up as book characters and celebrated their love of reading for World Book Day. We gathered some of the best examples of you bringing your favourite book character to life. Thanks to everyone who shared their costumes. Can you spot yourself or someone you know in our pictures?